Active Founder (sources: Upham, 1915; Fairchild, 1932). Personal. Newton Horace Winchell, younger brother of Alexander Winchell, was born in Northeast, New York, on December 17, 1839, and died following a surgical operation in Minneapolis on May 2, 1914. His ancestors were British immigrants who settled in Windsor, Connecticut, in 1635. His father, Horace Winchell, and his mother, Caroline McAllister Winchell, were school teachers. N.H. Winchell attended the public school and academy at Salisbury, Connecticut. He then taught in a district school (1856–1858) before entering the University of Michigan in 1858, where his older brother was Professor of Geology. He alternated studies at the university and teaching in public schools, finally receiving his degree from the University of Michigan in 1866, and an M.A. in 1867. During the next five years N.H. Winchell was superintendent of schools in Adrian, Michigan (1867–1869); an assistant to his brother on the Geological Survey of Michigan (1869–1870); and assistant to J.S. Newberry, the State Geologist of Ohio (1870–1872). Then, in 1872 N.H. Winchell became State Geologists of Minnesota, a position he retained until 1900, and Professor of Geology at the University of Minnesota, a position he kept for only seven years (1872–1879). Beginning in the spring of 1906 he directed the Department of Archeology of the Minnesota Historical Society until his death. Newton Horace Winchell married Charlotte Sophia Imus of Galesburg, Michigan, on August 24, 1864. They had five children. His wife and children survived him. Professional. N.H. Winchell’s name is associated mainly with the study of the geology of Minnesota as an outgrowth of his 28 years as head of its Survey. He did write, however, on a range of topics that include stratigraphy, economic geology of the iron ores, Quaternary geology, and paleontology. He was one of the organizers of the Minnesota Academy of Sciences (founded 1873), and served three terms as its President. He was one of the chief founders of GSA (see below). He also headed the seven-man group that started the American Geologist in January 1888, the first distinctively geologic journal since 1814, and he served as Editor of that journal for 18 years (1888–1905). Role as a Founder. 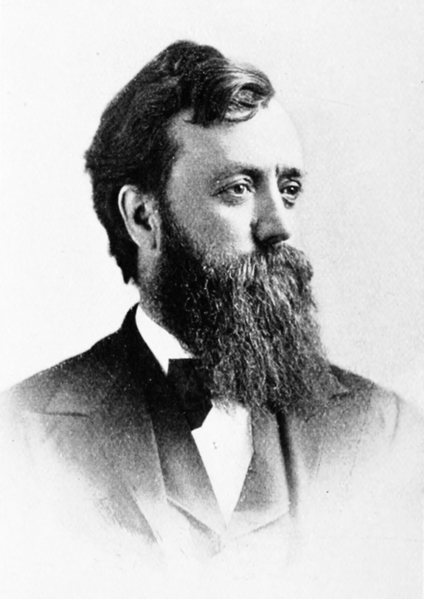 N.H. Winchell was one of the chief proponents for the establishment of an American geological society during the 1880s, from its conception in 1881 to its birth in 1888. At the American Association for the Advancement of Science (AAAS) meeting in Cincinnati in August 1881 N.H. Winchell was appointed chairman of a committee to consider the advisability of forming a geological society that was independent of the AAAS, and he also chaired a committee appointed to write a constitution for the proposed new society. As noted in the discussion of the history of the birth of GSA, the idea and the proposed constitution were tabled year after year until 1888. In June of that year N.H. Winchell and C.H. 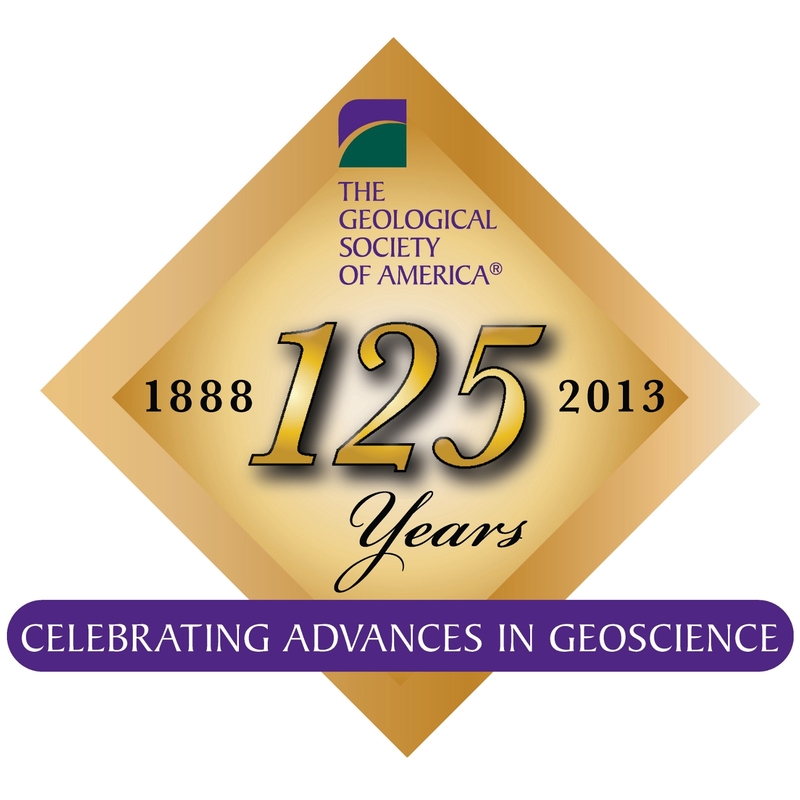 Hitchcock used the June 1888 issue of American Geologist to issue a call to all geologists to assemble at Cleveland at the August meeting of AAAS for the purpose of organizing a new geological society. This proved successful and, at the next meeting in Ithaca on December 27, 1888, the new society was formally approved and GSA was born. N.H. Winchell served as a member of the first Advisory Committee to GSA’s Executive Council with a charge to consider the character of the publications of the new society, as Councilor (1892–1894), as Second Vice-President (1900), as First Vice-President (1901), and as President (1902). Learn more about GSA’s Founders.